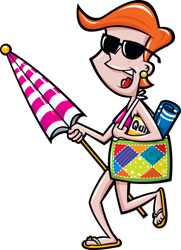 Join us for Homespun Hearth's Exclusive Beach Party 2011! Celebrate Summer fun and join the Quilter's Beach Party 2011 where every month during Summer you will receive a quick, easy, and fun quilt kit that is perfect for those long summer days in the sun! 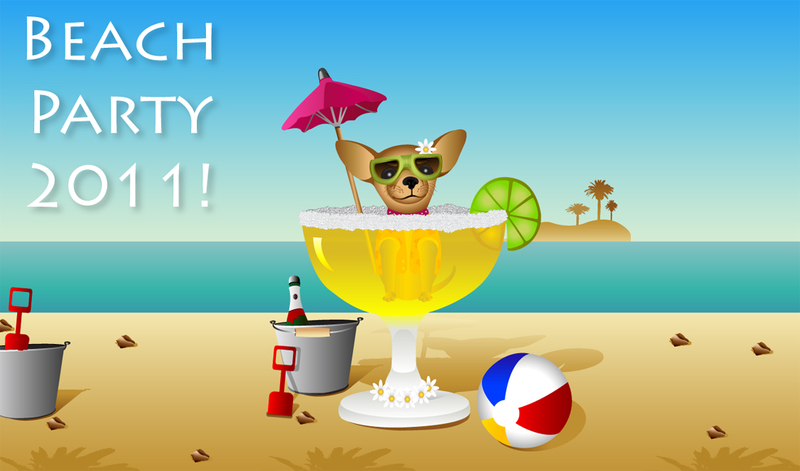 The Beach Party ships on the first of each month for 4 months only (June, July, August & September) and includes the fabric required to complete a quilt top (including binding), as well as a special cocktail sterling silver /zirconia charm! 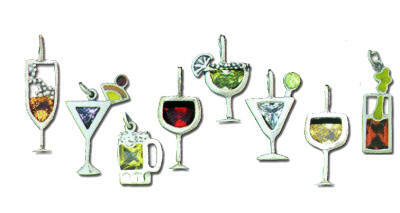 Plus, you can elect to add to your cocktail charm collection -- simply let us know if you want us to send you 2x charms each month, and we will add that to your party! 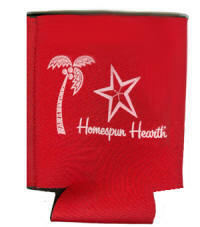 And, as an added bonus, beach partiers will receive a free Exclusive Homespun Hearth Koozy with their final shipment - what better way to keep your drinks icy-cold for those hot summer days. The quilts are quick and easy enough for the beginner quilter, and interesting and fun for the savvy quilter, too. 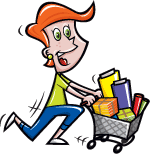 You can also have the coordinating backing included with your shipment. These exclusive designs use the highest quality batik fabrics, and their beauty will be a favorite for you each and every year. 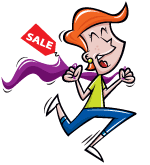 While the quilt designs are top-secret and a mystery each month, click here to get a sneak peek and to order your Beach Party 2011!